Recorded on Garageband from Aug 2009-Jun 2010 at Flood Music Studios, BARBADOS, and home. Mastered by Brian Bender at Motherbrain. All of these places are in Brooklyn. Featuring (in no particular order) Chris Buckridge, Brian Kantor, Annie Nero, Mike Quoma, Alexandra Suarez, Lauren Balthrop, Matt Moon, and Mike Philips. “Why Can’t You Wait” produced by Chris Buckridge and Annie Nero. 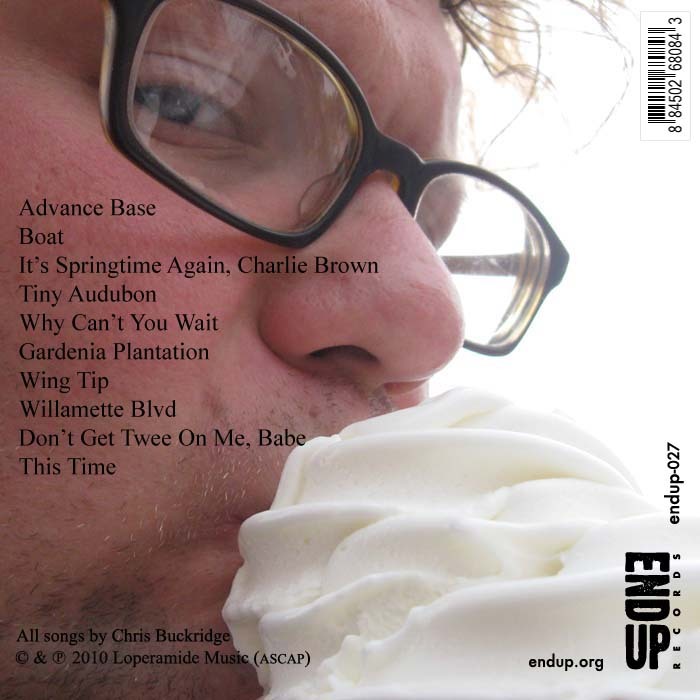 Full album credits and back cover art provided exclusively with endup.org downloads! Get it here! Balthrop, Alabama, and the Bandana Splits! This record began as a small collection of songs, most of which had no words, that I recorded with Brian Kantor, just scratch guitar and drums. The songs weren’t arranged in any way, Brian and I just made eye contact when I thought the next part should happen. Those tracks were built upon, the layers of guitars, effects, and other instruments shaped by my obsession with tone and mood. The lyrics came (slowly and painfully) from my obsession with my own emotional landscape (and booty). 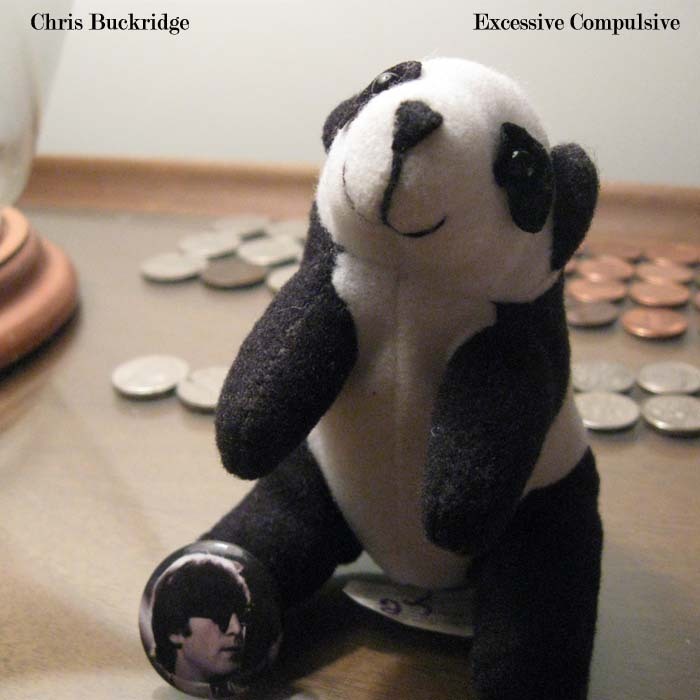 Chris Buckridge is from Canton, Ohio (and always will be). Relocating to New York City on Halloween of 1999, Chris found his way to Brooklyn, where he began forging meaningful musical relationships far and wide. As multi-instrumentalist Douglas Snead of Balthrop, Alabama and front man for Ne’er Do Evers, Chris has made his way across NYC and most of the United States.